A lakefront resort with a relaxing, laid back atmosphere. Offering value, comfort & convenience, at an affordable price.. Somewhat secluded yet still convenient. 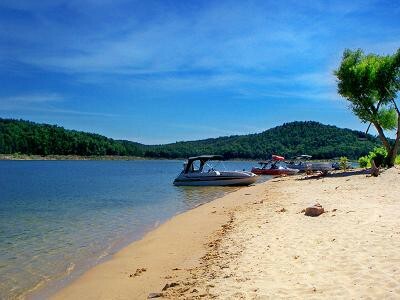 Located in the Hand Cove/Jordan recreation area's beaches, Sand Island, the dam, & fishing hot spots. 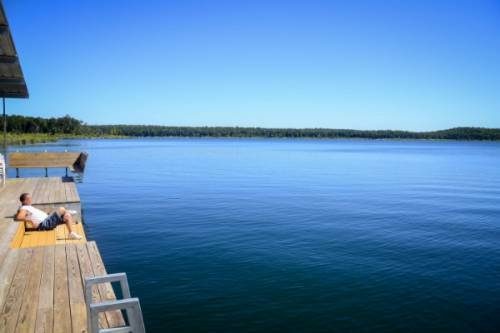 Featuring modern lakefront cabins & full hook up RV sites. 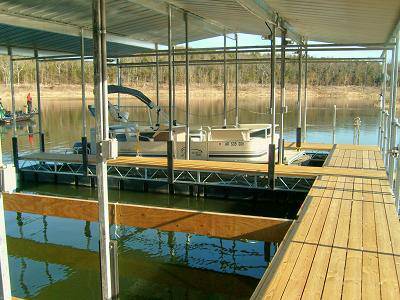 New steel boat dock with swim/fish deck and concrete boat launch ramp. On site live bait & tackle shop and Hi-Power WI-FI internet network. Pet friendly. Kid friendly. Boat friendly. Just plain friendly. 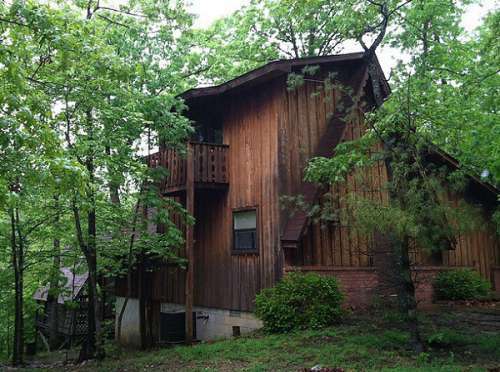 We pride ourselves in having spotlessly clean cabins with full kitchens and all the amenities. We can accommodate fishermen that want only a 1 bedroom cabin or a large family reunion with larger 3 and 4 bedroom cabins. Only 9 miles from Mountain Home with shopping, restaurants and things to do. Being here and operating our resort for 24 years gives us the knowledge and experience to help fishermen and families to make memories to last a lifetime. 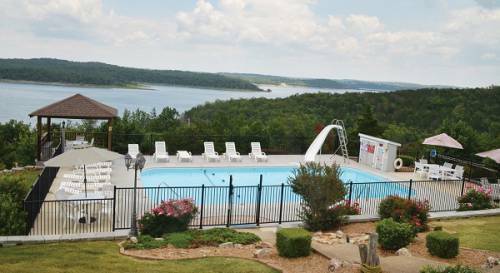 As our guests, come and enjoy the amenities our 3 diamond rated resort has to offer: Spacious, comfortable cottages and Executives Homes tastefully furnished, manicured grounds, breathtaking views and excellent docking facilities for your boat or one of our new or late model rental boats. Excellent mid-lake fishing locations. Take advantage of all this at prices family and fishermen appreciate. 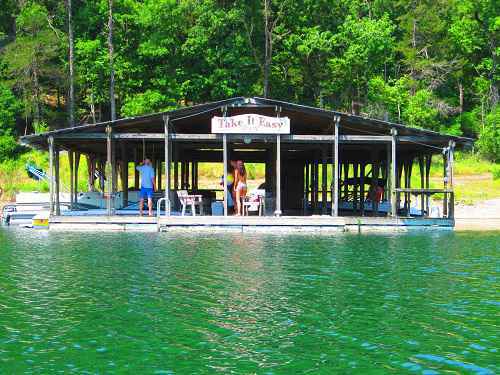 Take It Easy Resort is located in our own quiet cove of Norfork Lake. 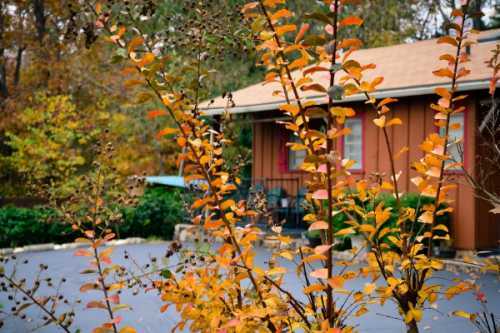 Relax in our clean, well-decorated cottages with all the modern conveniences, including fireplaces in 2 units. WiFi everywhere! Whether you want to fish, paddle a stand-up board, ride a jet ski, do some mountain biking, play on a pontoon or quietly paddle a kayak, we have you covered. Our guests return yearly for our “home away from home” atmosphere and conveniently located dock. 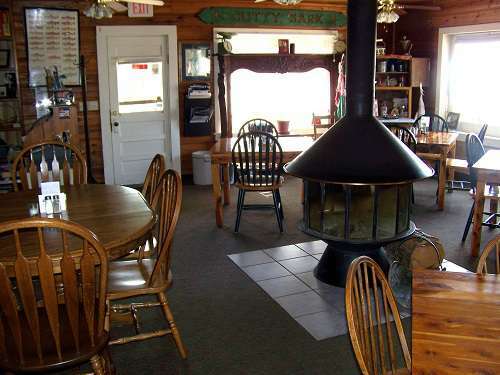 Friendly owner/operators and clean well-maintained cabins bring guests back year after year. 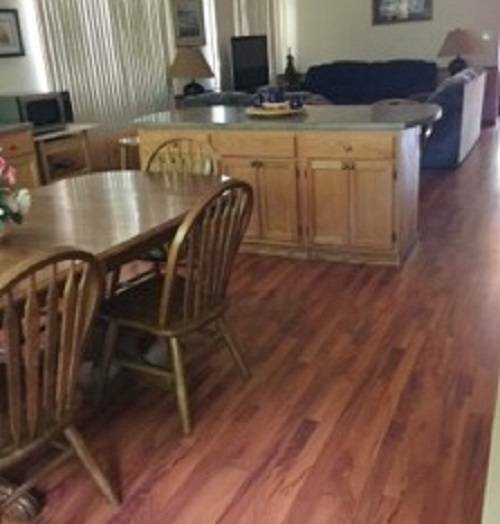 You’ll like the quiet setting that is still conveniently close to Mountain Home, restaurants & shopping. 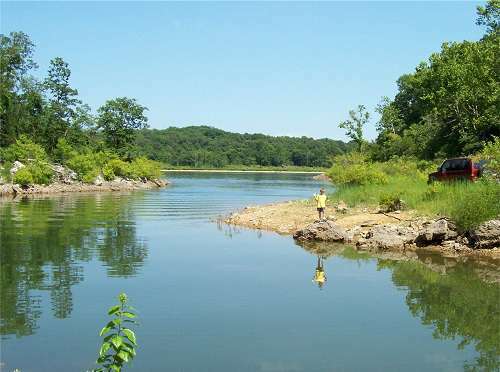 Located in the mid lake area of Norfork Lake, a deep clear lake, ideal for water sports and fishing. On site bait & tackle, groceries and guest laundry. Large covered & lighted dock in quiet cove. 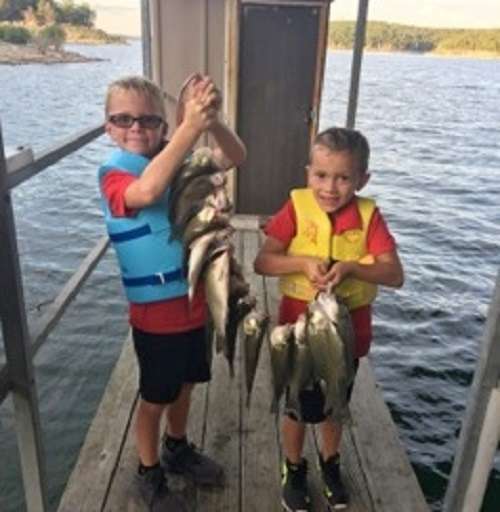 We focus on family fun & fishing success. Open year round. Welcome to our paradise! 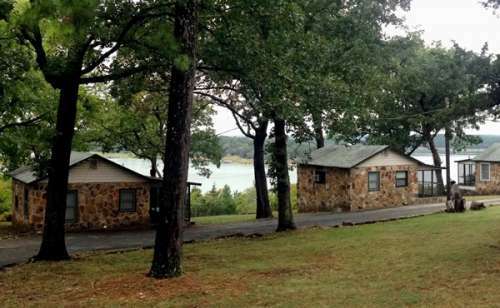 Mockingbird Bay Resort on Norfork Lake offers you comfortable cozy cabins with nostalgic charm of the past but with luxuries of today. 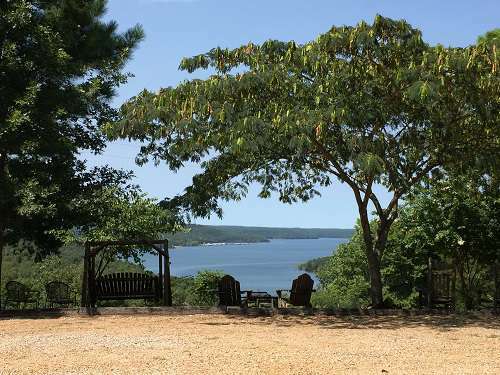 Located on the southern side of Norfork Lake in Ozark Mountain splendor, our secluded resort is convenient to 3 marinas, Sand Island, the Norfork Dam, river fishing, and Mountain Home. To experience the one-of-a-kind adventure we offer, you just have to come here. "Come Play at The Bay!" 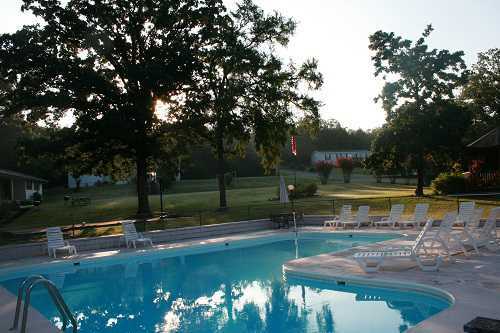 Lawellin's Three Oaks Resort provides you an extraordinary panoramic view of its clear blue waters, majestic hillsides and beautiful Arkansas sunsets. 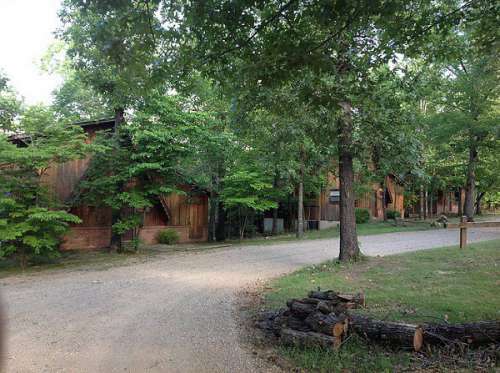 Our unique cottages are made of native Arkansas stone and have a quaint, rustic feel, yet with all the modern conveniences. 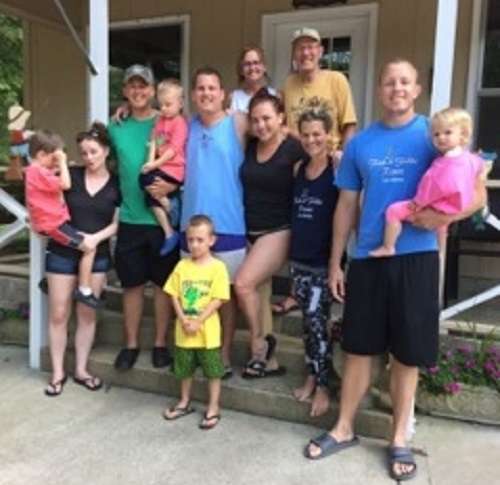 Whether you are a single fisherman or a large family reunion, Don and Margaret Lawellin will see to it that you return year after year. 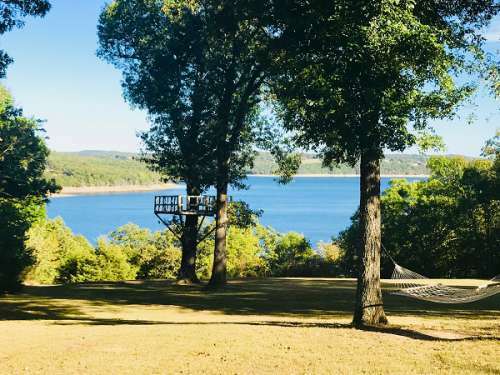 Excellent Location with a beautiful view of Lake Norfork. 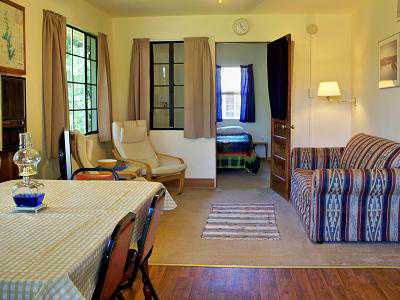 Our cabins are clean, comfortable, and affordable. 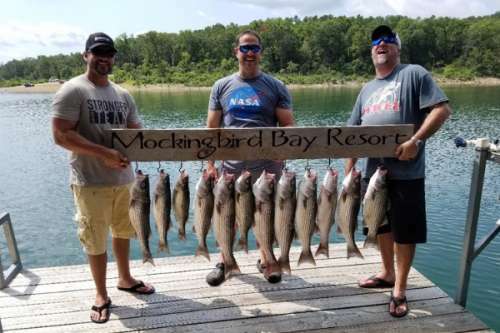 Dine at our award winning restaurant, Fish for trophy trout on the North Fork River or Walleye and Stripers on the lake. 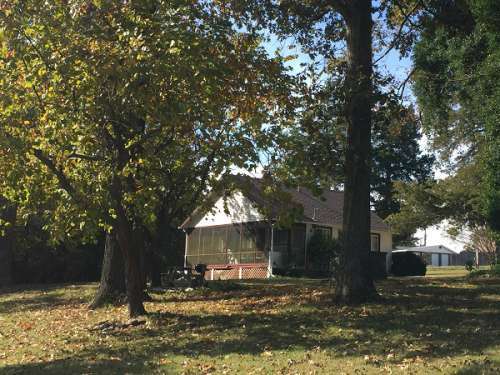 We are located on the Quiet Side of Lake Norfork, close to marina or river. Relax and enjoy what we have to offer. Our two, beautiful, lake view homes offer more room and more privacy than ordinary cabins and cottages. Located in a groomed valley on 20 secluded acres, each home is fully equipped with your comfort and convenience in mind. 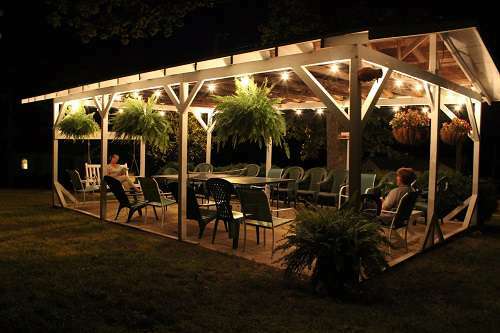 Relax on your fan lit deck or take a stroll down to the lake. Luxury has never been so affordable! Jared and Jenni invite you to come and unreel at the Wagon Wheel Resort! 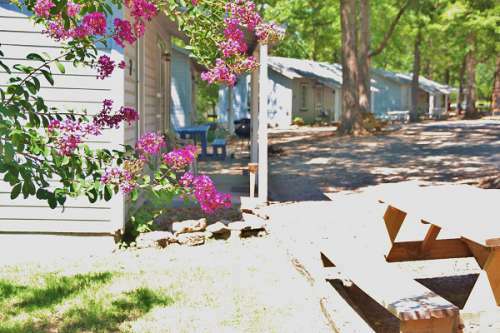 Our well-maintained, lake view cabins are conveniently located and offer a charming getaway destination. Make memories fishing, swimming, or playing outdoors or relax on a hammock and be inspired by the lush landscaping, breathtaking views, accessible wildlife and quiet outdoor space! 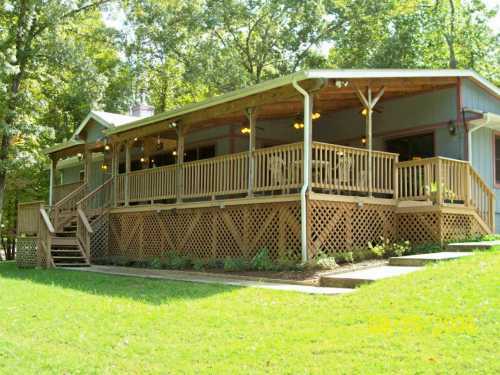 The beautifully renovated Bayou Resort is open year round. 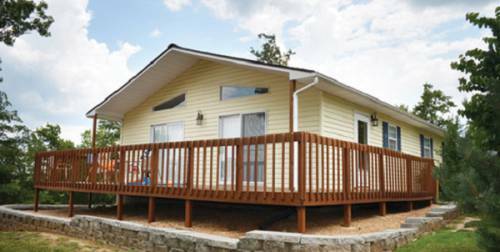 Offering an array of spacious cabins ranging from studios to large two bedroom mobile homes, we’re great for short & long term stays. 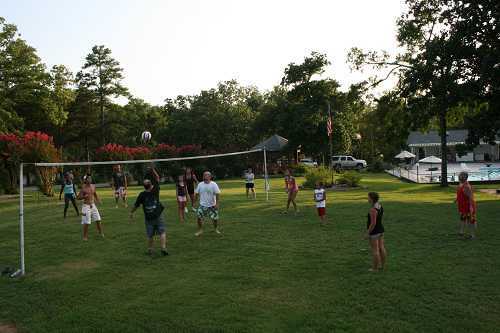 We can accommodate large groups and are only 1/4 mile from the Fout Boat Dock. Our on-site store is stocked with everything you need for a great stay. 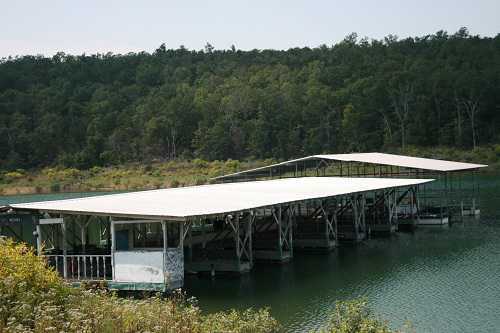 Located on 79 acres of rolling hills near marinas, boat ramps, restaurants and a world of outdoor activities. Offering 8 one & two bedroom accommodation and 20 RV sites with 20/30/50 Amp hookups, tent camping and several miles of hiking trails. 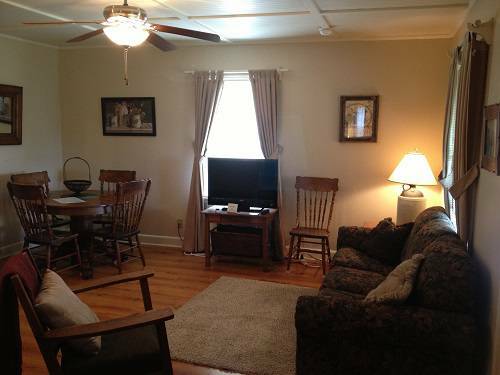 A quiet retreat that is perfect for a relaxing weekend & group gatherings. 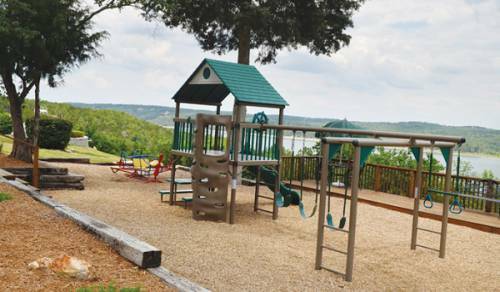 You have found Lake Norfork's most friendly family resort. Beautiful views of the lake. 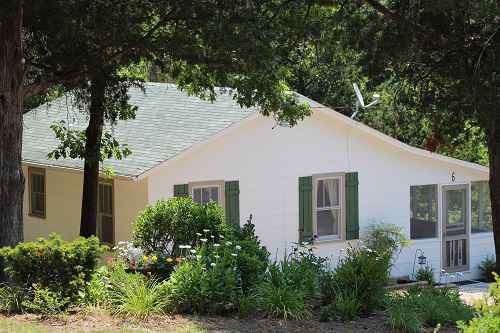 The cleanest housekeeping cabins & suites in The Ozarks. Less than 3 miles to Mountain Home, restaurants and shopping. 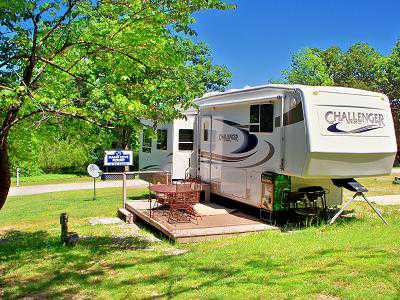 Next to Norfork Lake’s Premier Marina, Cranfield Dock & Cranfield State Park. For lake boating, fishing or just kicking back this is the place. 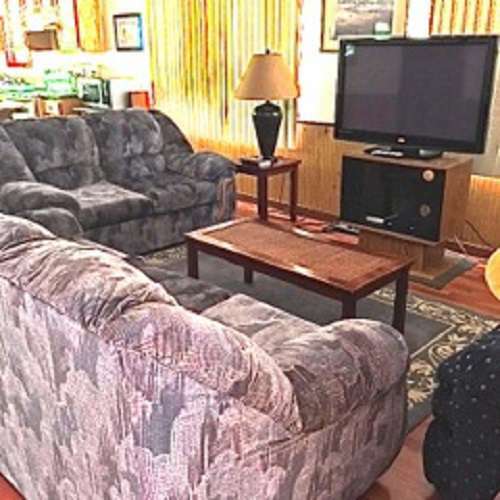 Welcome to the all new Mountain Memories Bed & Breakfast where your expectation of luxury and comfort are realized. We feature 2 king suites, 1 queen suite which is ADA compliant, and a cottage complete with private indoor swimming pool. Enjoy the complimentary 3 course breakfast. Come visit & begin creating memories that will last a lifetime. We are small secluded resort located just minutes from Mountain Home. 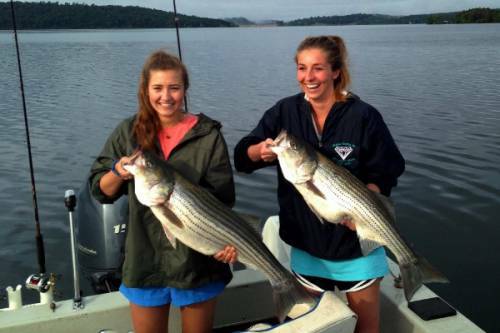 Enjoy our pool, game room, pontoon rental and great fishing. 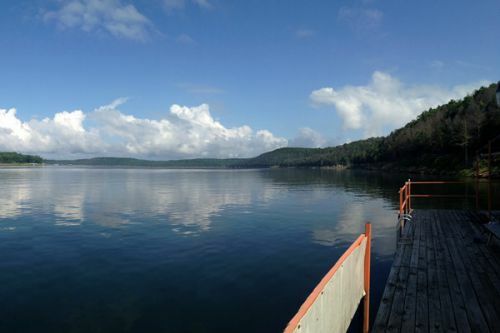 Our private dock is located in it\'s own secluded cove. Just a great place to relax and forget about your troubles! 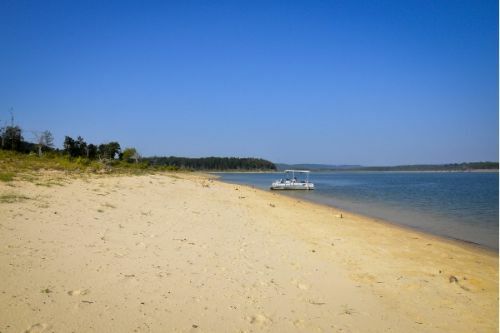 Treasure Cove Resort is nestled in a secluded cove with a panoramic view overlooking the clear lake waters of Lake Norfork and the surrounding mountains.We offer a relaxing vacation, "off the beaten trail, with great access to Calamity Beach and some of Lake Norfork's most productive fishing areas. 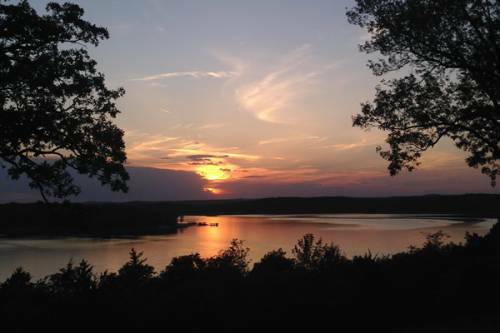 With over 70 newly remodeled guest rooms, suites, and executive suites, the Lake Norfork Inn offers beautiful sunset views of Norfork Lake. 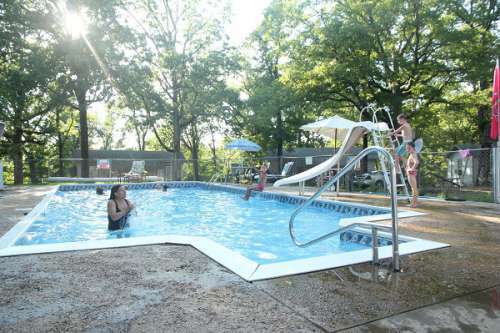 Located at the entrance to Lake Norfork Marina and Henderson Park, the Inn offers indoor pool, hot tub, sauna, and meeting facilities for 200. Complimentary breakfast everyday. Crystal Cove is the perfect vacation spot for fishermen, families, and all types of water sports. 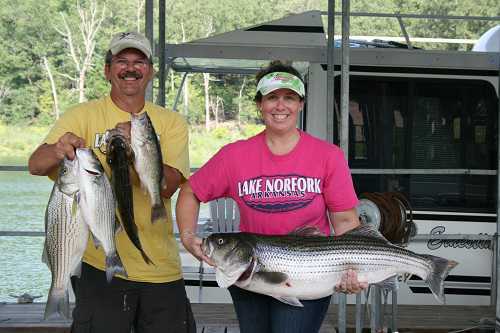 Located right on Norfork Lake, famous for bass, walleye, striper and crappie fishing. 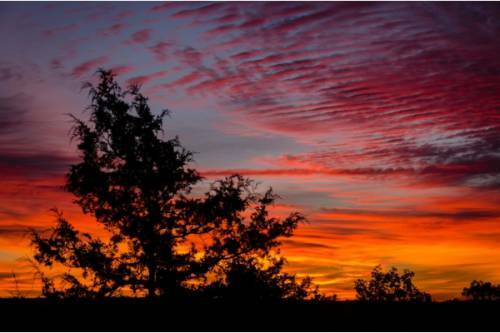 10 miles east of Mountain Home, we offer 9 clean & comfy cottages with screened porches and scenic views. Private boat & swim dock, playground & rec room.